RevitCity.com | Can't view structural walls on second floor- any help? Forums >> Revit Building >> Technical Support >> Can't view structural walls on second floor- any help? 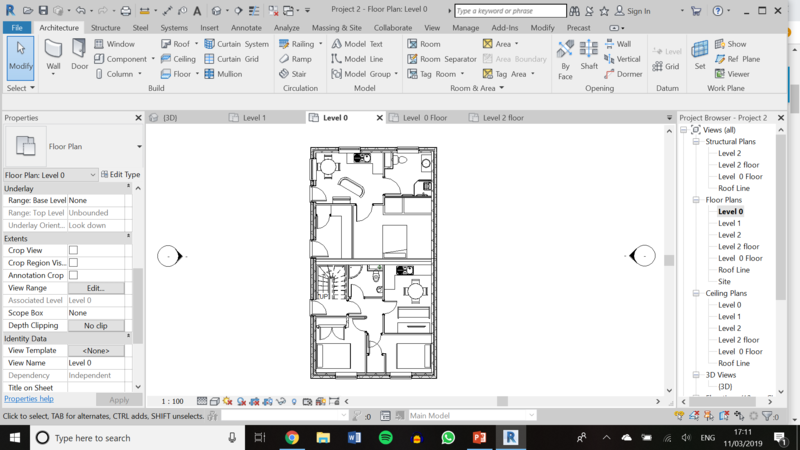 Mon, Mar 11, 2019 at 7:03:49 PM | Can't view structural walls on second floor- any help? Can't view walls on second floor - I have the limits set to the correct floor but are not showing on the floor plan. 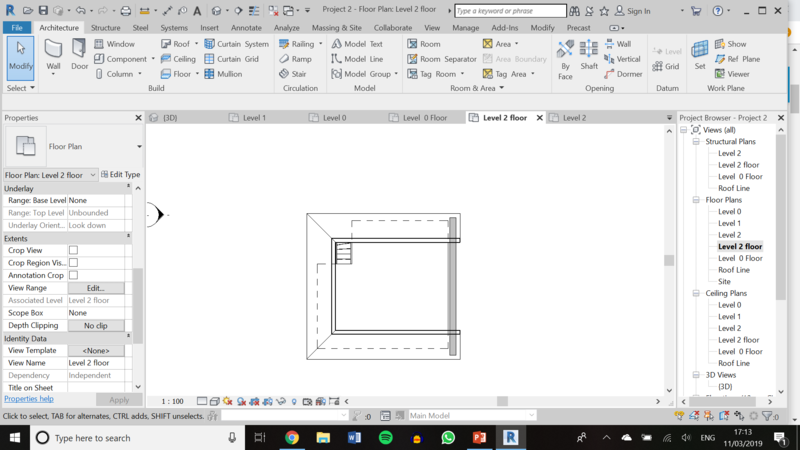 Mon, Mar 11, 2019 at 8:16:58 PM | Can't view structural walls on second floor- any help? If th floor plan is set to the discipline Structural it will not show non structural (architectural) walls. Just something to check. Structural columns and most walls are black in camera view. Rendering cut (scoped) walls - different result each level?